The universal symbol of the words I LOVE YOU. 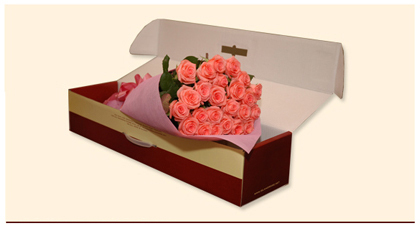 Send 6 Long Stem Pink Roses anywhere in the Philippines. Each order comes in an exclusive shipping box and greeting card. Exclusively provided by Island Rose Fresh Flowers! Send 6 Long Stem Pink Roses anywhere in the Philippines. Each order comes in an exclusive shipping box and greeting card. Exclusively provided by Island Rose Fresh Flowers!